If you're a fan of the arts, mark your calendars: there's plenty to do when it comes to artsy events in Chicago this week, from a dance workshop to a terrarium class. Join Ignite Chicago at Catalyst Ranch for a high-octane night of ordinary people sharing burning ideas. 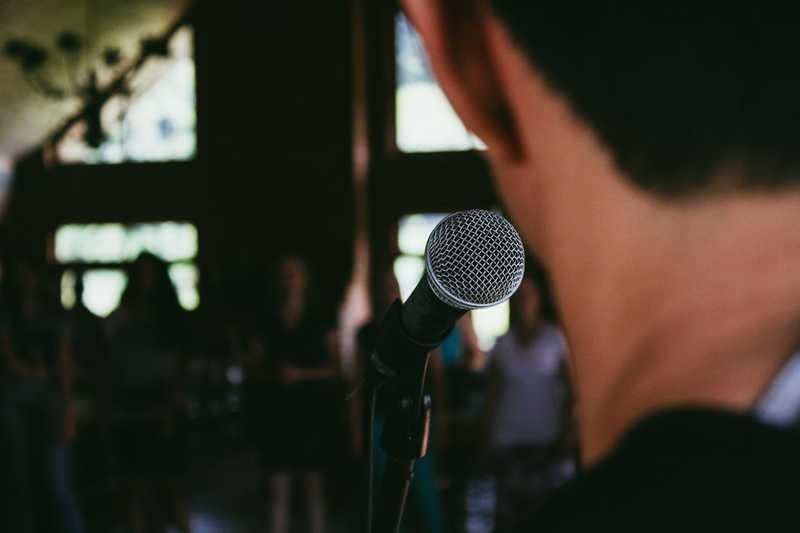 Think Ted Talks, but way more fun. Each person has just five minutes to present the idea. When: Tuesday, Feb. 5, 6-10 p.m.
Where: Catalyst Ranch, 656 W. Randolph St., #3W. Price: Free (Support CoderDojoChi). More ticket options available. If you're a dancer, don't miss the chance to do some fancy footwork with Yanis Marshall this Frida. Join his Street Jazz and Heels Dance Workshop this Friday at Hubbard Street. The French choreographer was a Britain's Got Talent finalist in 2014 and has gotten attention for "his vibrant personality and fierce dancing (often in heels)," notes InstinctMagazine.com. 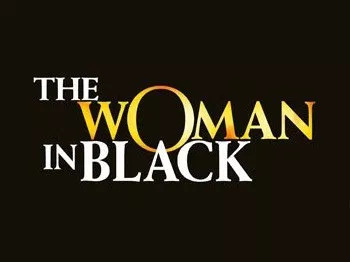 When: Friday, February 1, 7-11 p.m.
Catch "The Woman in Black" this Sunday at the Royal George Theatre. Since it opened, the production has garnered rave reviews, with the Chicago Tribune's Chris Jones calling it, "a ghost story everyone will love." Wear your NFL team jersey for discounted tickets and participate in the scream contest judged by the cast. When: Sunday, Feb. 3, 2:30 p.m.
Where: Royal George Theatre, 1641 N. Halsted Ave.
Make your own terrarium mini-garden at this workshop with the Color Cocktail Gallery. Sign up for this byob class with up to three friends, and you'll enjoy a deal up to 48 percent off.